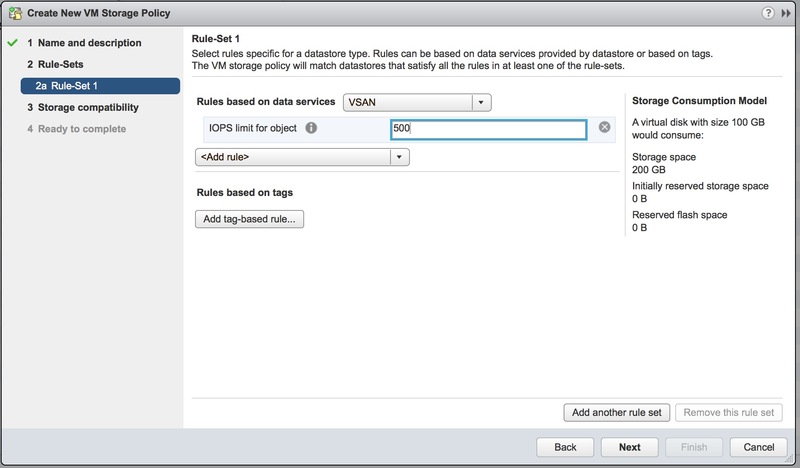 VMware recently released a new version of their vSan product, version 6.2. It is a important releases in the battlefield of the (software defined) storage wars. 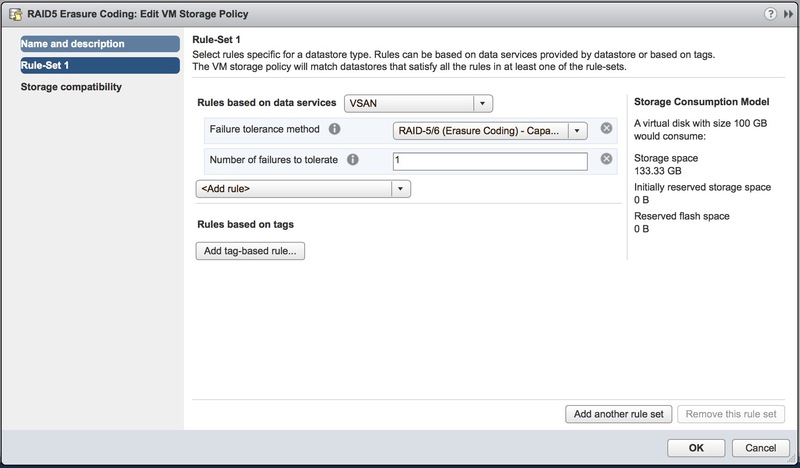 Here's what's new and important in VMware Virtual SAN 6.2. Check out the Technical White paper for ALL the details.